Police fatally shot an African-American in the early hours of Saturday in Houston, Texas. The man, identified by media as Alva Braziel, was reportedly shot ten times after he pointed his gun at law enforcement. Houston Police Department said that two officers killed an armed man early Saturday morning, and that they were wearing body cameras at the time, ABC 13 reports. The shooting took place at about 12:40am on Cullen. According to the police, they spotted a man on the road with a revolver. When they asked him to put the gun down, he reportedly raised the gun in the air before pointing it at police. Police said that this prompted them to fire multiple shots at Braziel, who died at the scene. A nearby gas station has footage of the incident, which police stated will confirm what happened. A police spokesperson, Jodi Silva, revealed the police account of what happens in the footage when Braziel is asked to lower the weapon. "He instead deliberately and slowly lowers his arm and allows it to come to a stop at his waist," Silve said. "Now the gun is pointed directly at officers." Both officers have been in the force for more than a decade and are reported to be Hispanic. Braziel is the latest casualty in a series of fatal police shootings that have enraged the US. In the space of 48 hours, two black men were killed by police officers this week, with footage from both scenes circulating online. 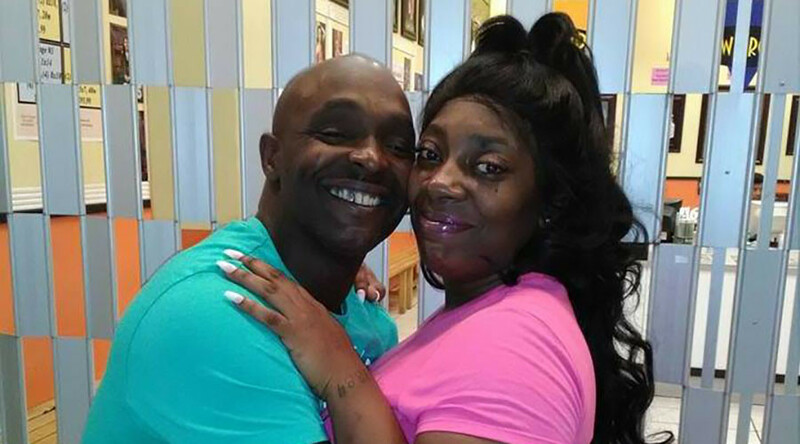 On Tuesday, Anton Sterling was killed in Louisiana’s Baton Rouge after being roughly taken to the ground by two officers who shot him while he was pinned down. In Falcon Heights, Minnesota on Wednesday Philando Castile was pulled fatally shot by a police officer after he was pulled over for an alleged broken taillight. He was fired at as he was reaching for his driver's license. His girlfriend and her four-year-old daughter were in the car at the time, and Reynolds streamed the aftermath on Facebook, bringing the incident into the public eye. Braziel’s death comes only days after a gunman killed five police officers in Dallas at a peaceful demonstration protesting Sterling and Castile’s death.